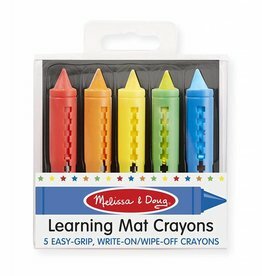 Use the Melissa & Doug Learning Mat-Counting to 100, to practice writing your numbers up to 100. You can even write 1,000 and 1,000,000,000. 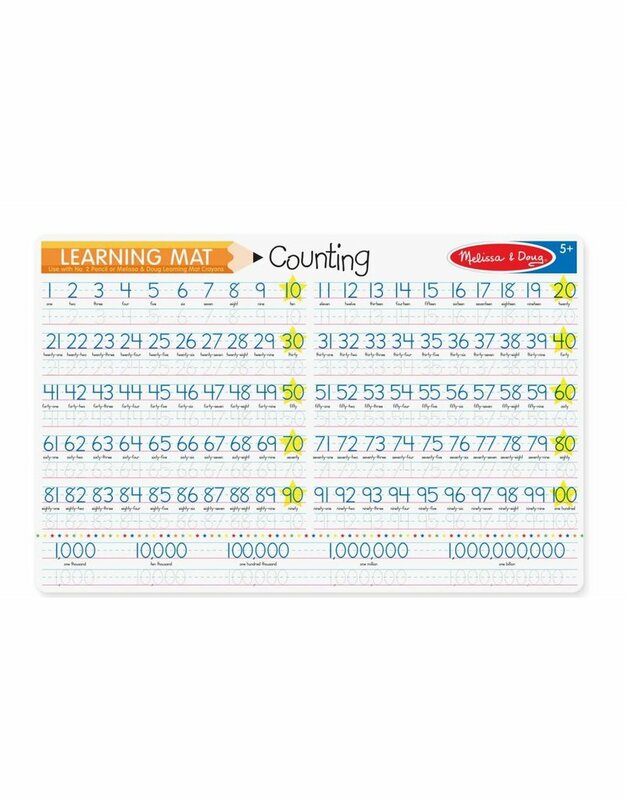 This learning mat features number 0-100, on a double sided, write on/wipe off place mat, practice writing numbers on this durable problem solving learning place mat.